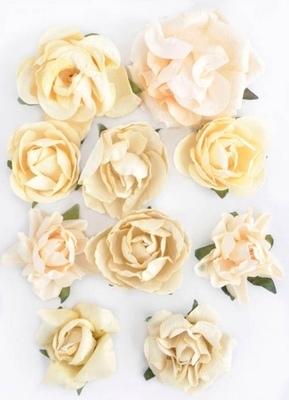 12 small tea roses. 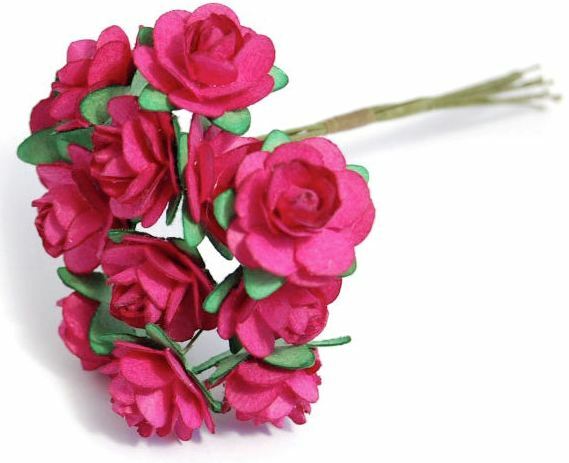 Flower head approx 1.2cm-1.5cm wide. 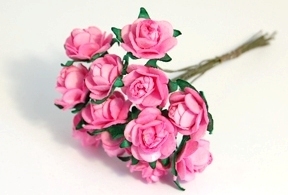 12 small open roses approximately 15mm across. 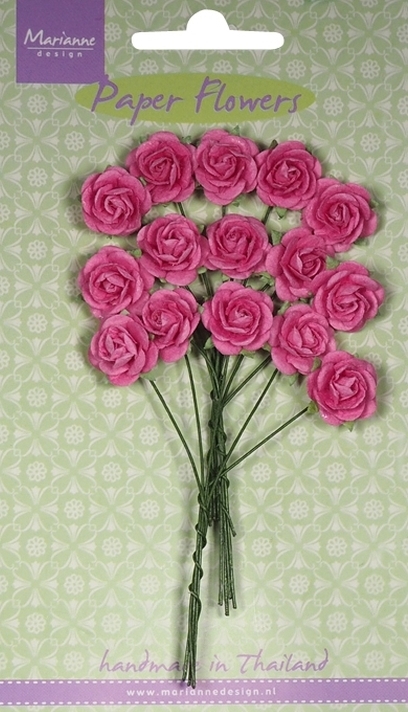 12 open roses approximately 18mm across. 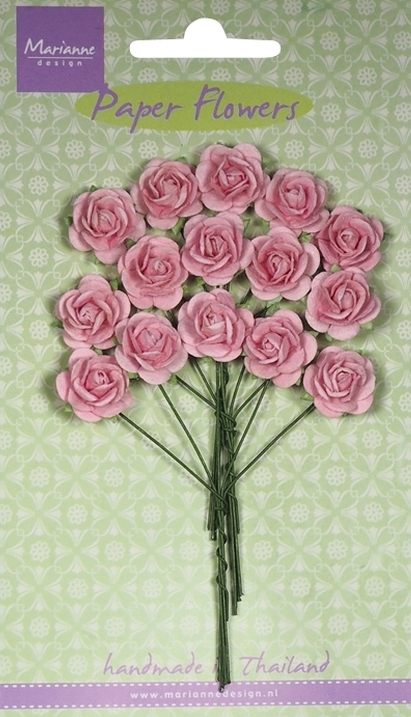 12 tea roses. 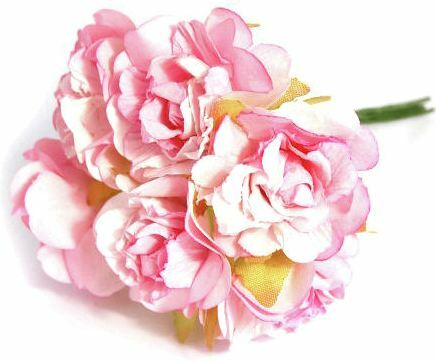 Flower head approx 26mm wide. 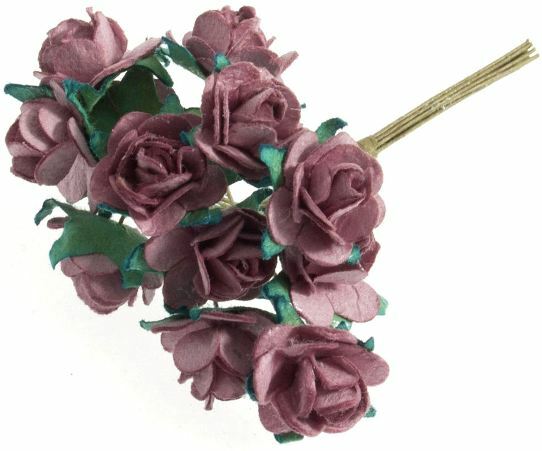 6 ruffle roses approximately 32mm across. 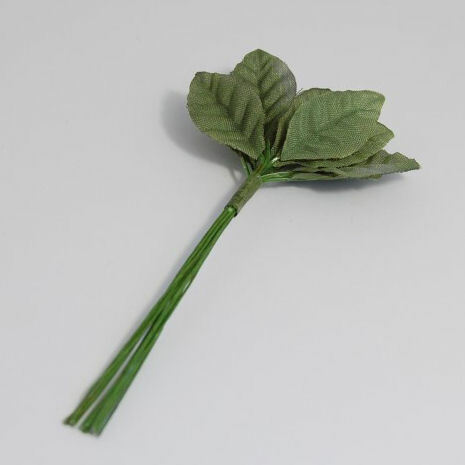 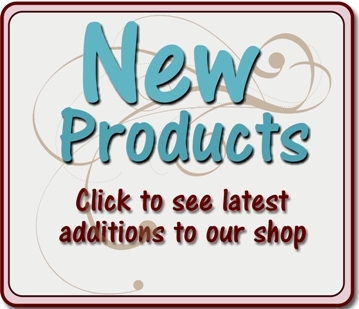 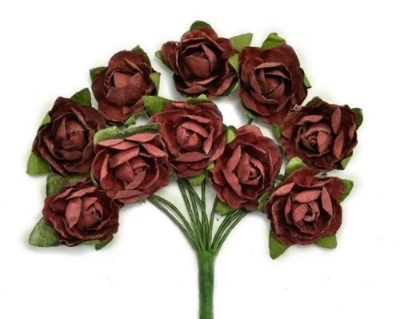 High quality mulberry roses, each measuring approximately 20mm. 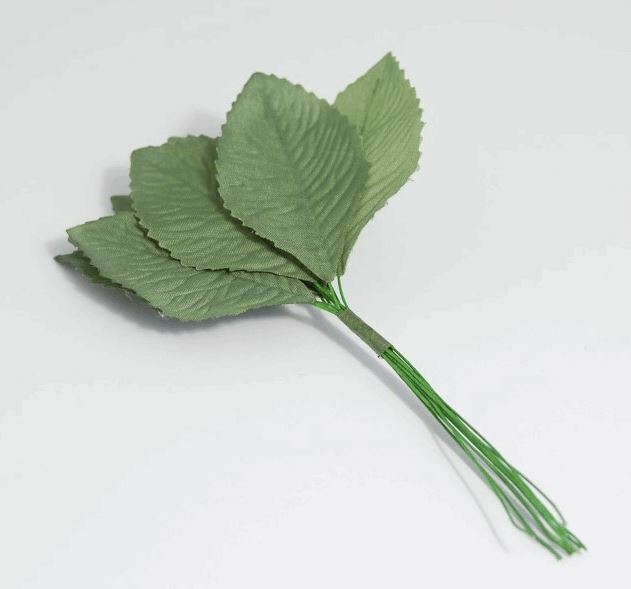 Pack of 20 mulberry flower heads. 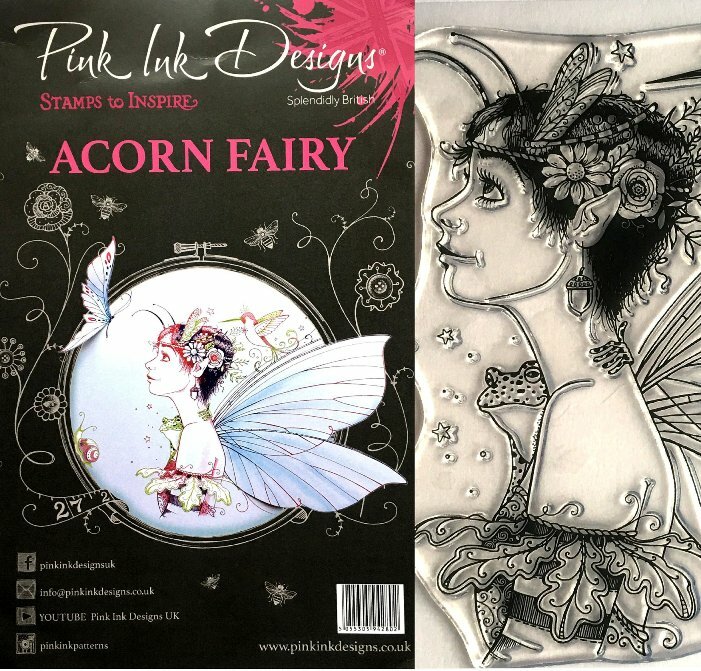 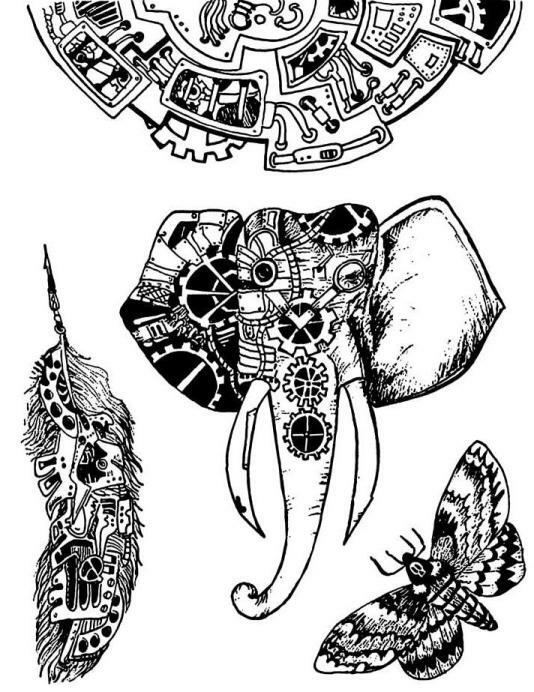 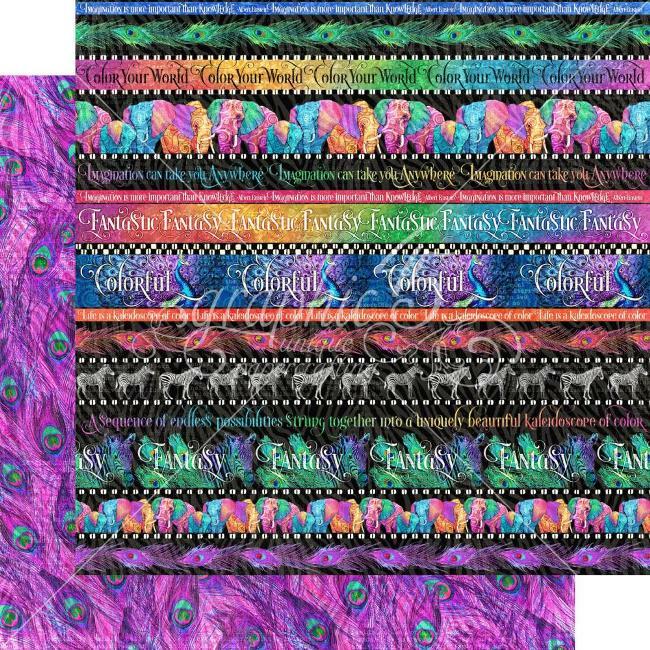 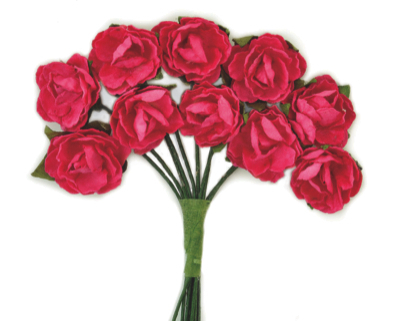 Each one measures approximately 35mm-40mm across. 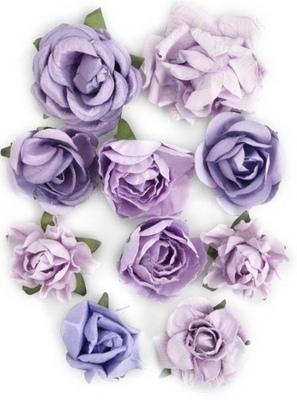 12 Lavender roses. 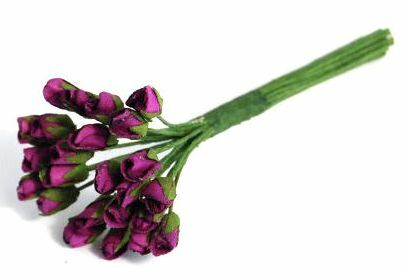 Size of flower head is approx 1.2cm. 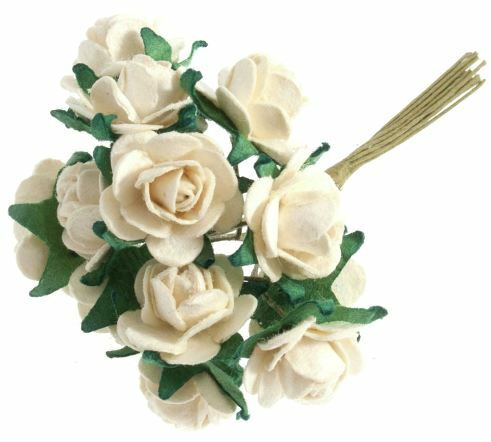 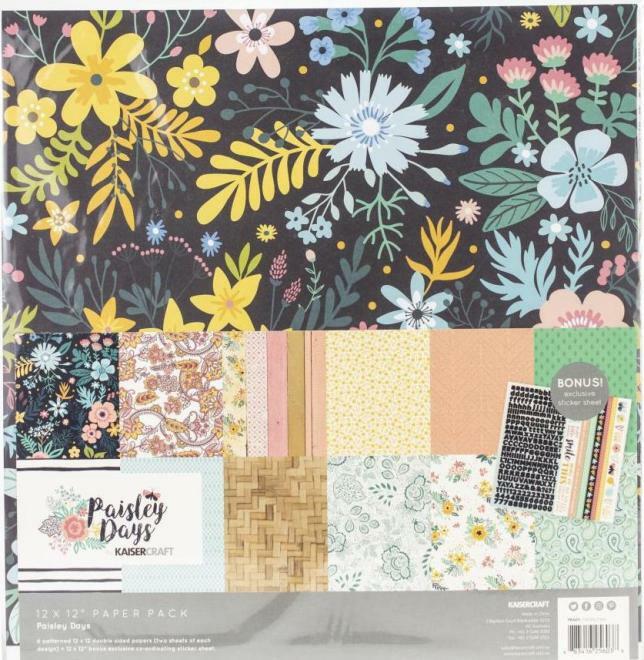 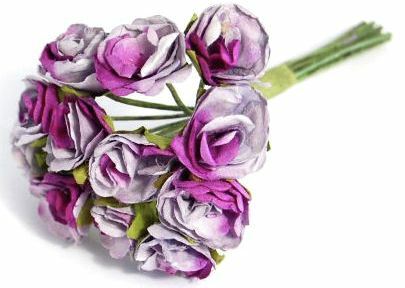 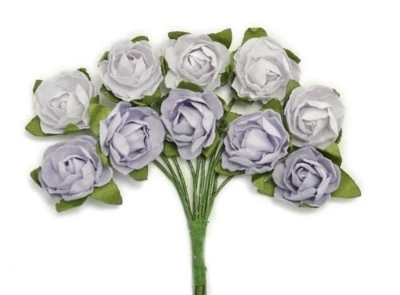 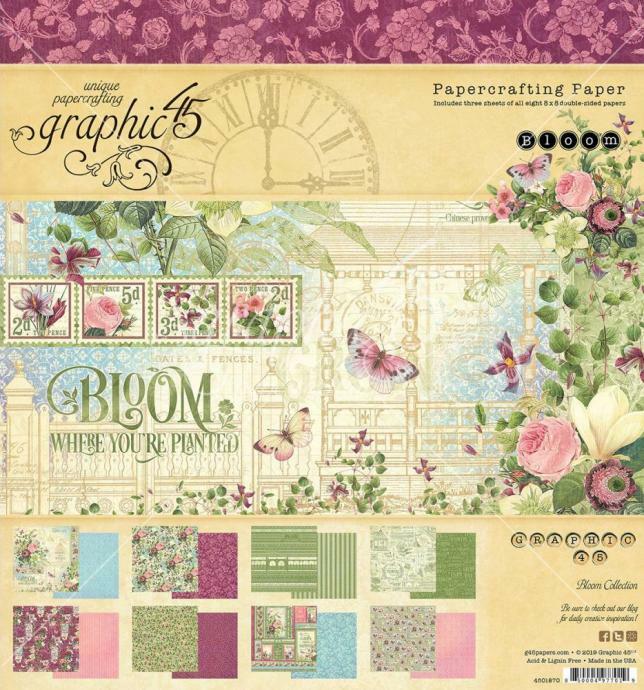 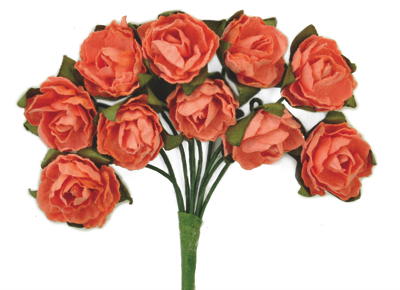 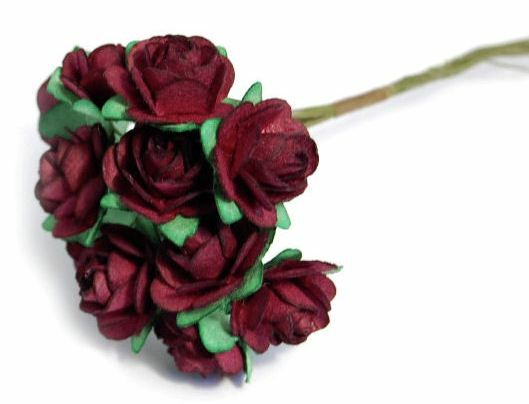 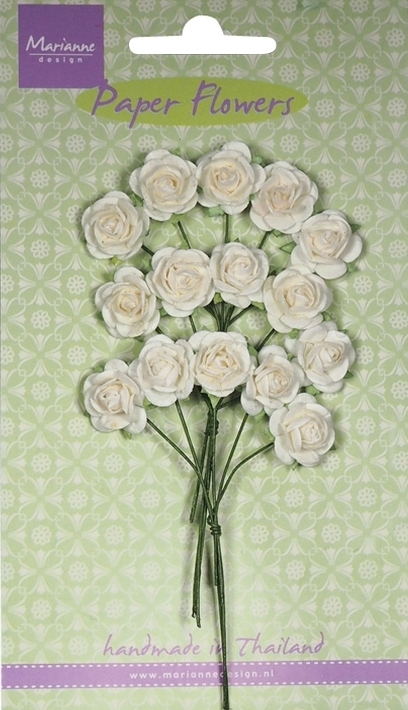 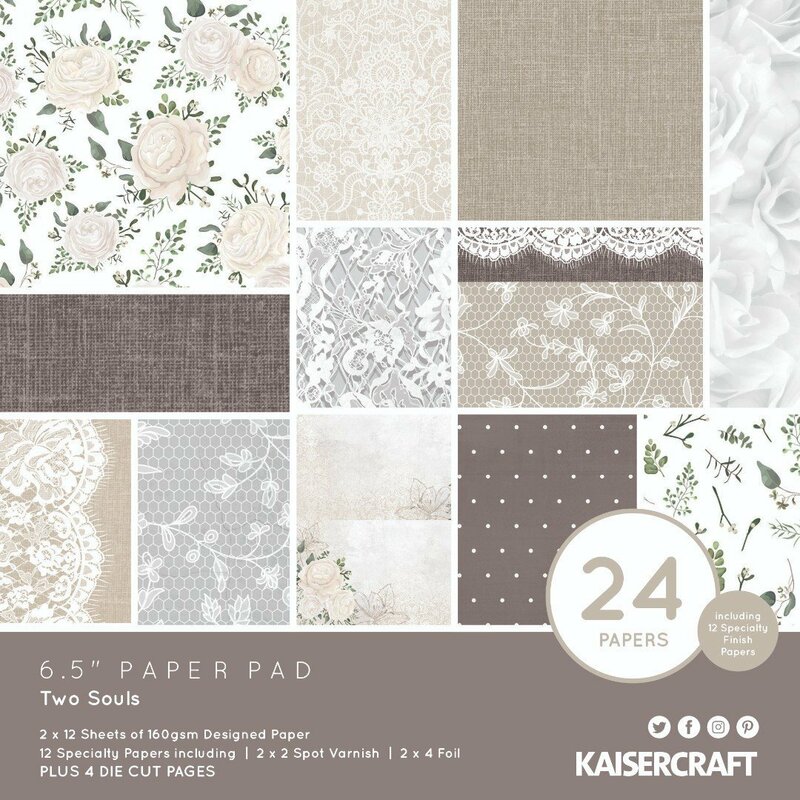 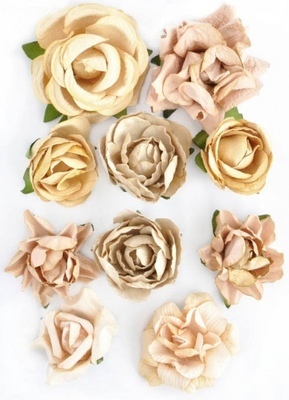 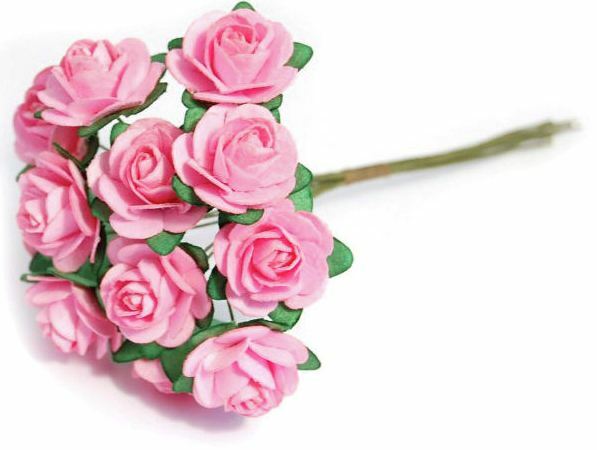 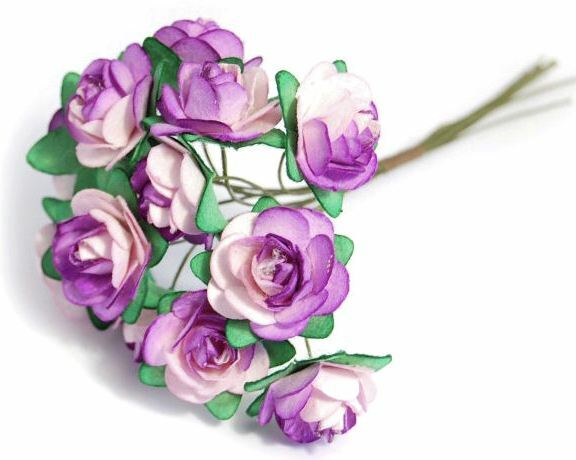 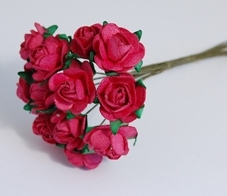 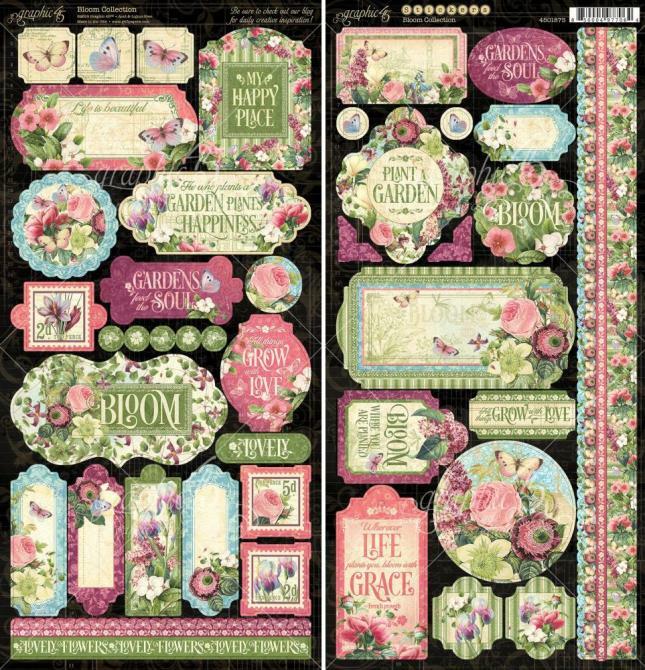 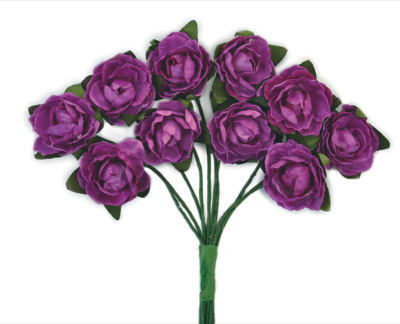 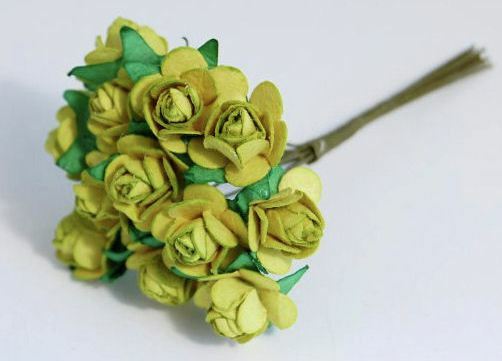 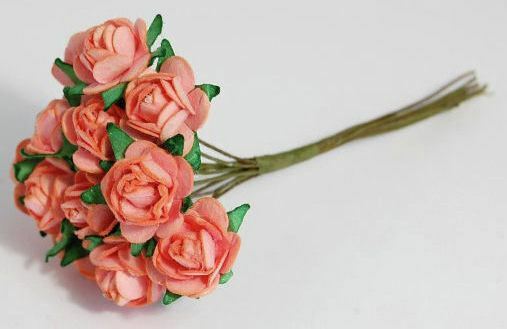 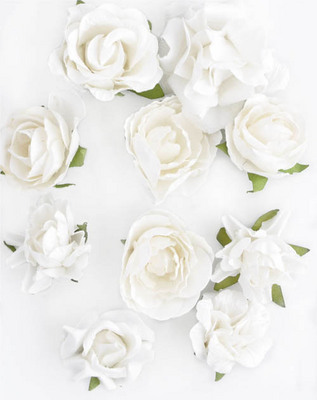 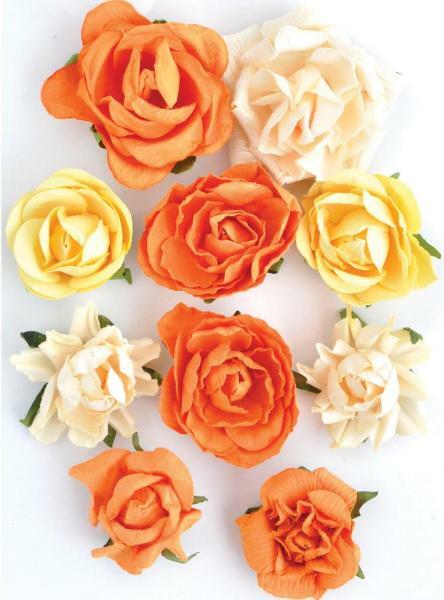 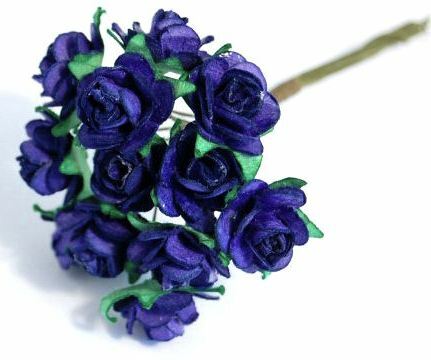 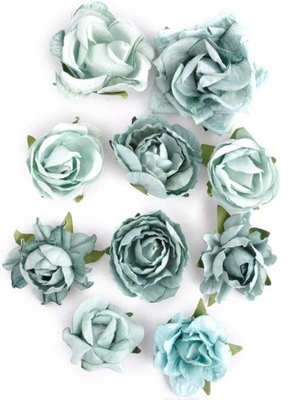 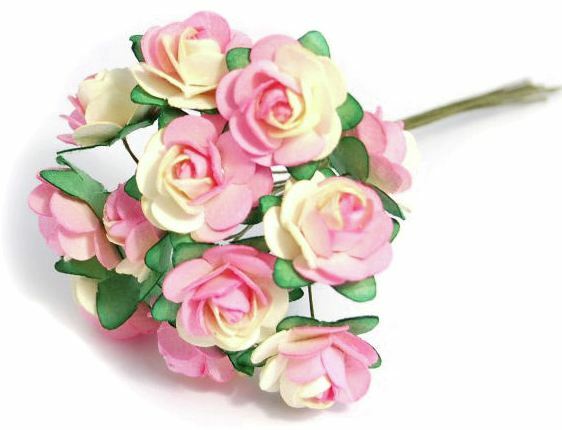 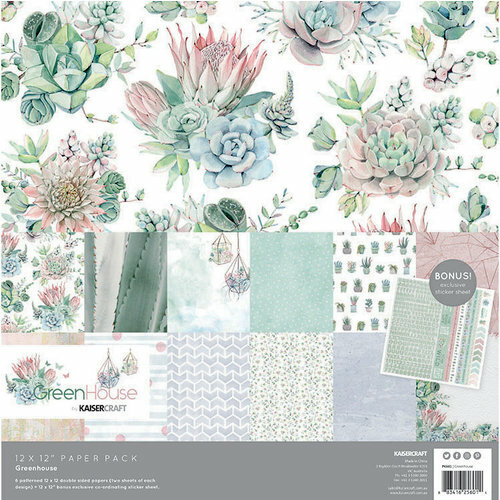 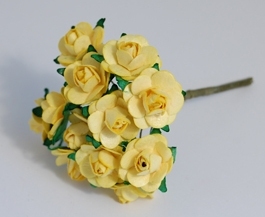 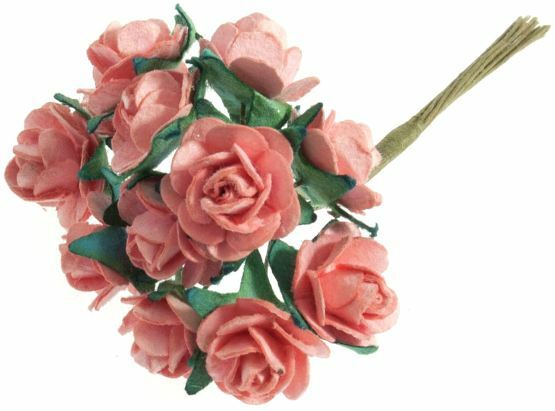 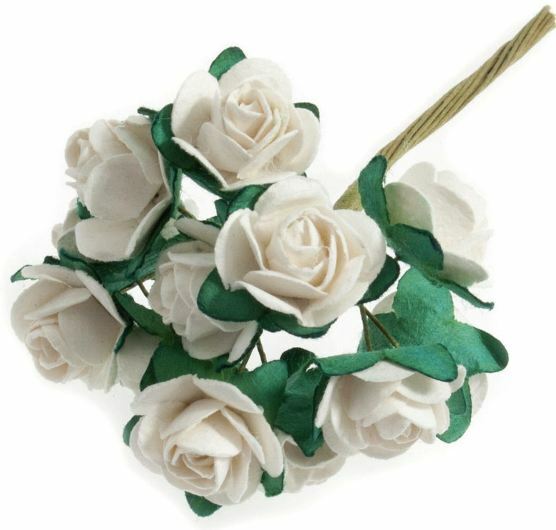 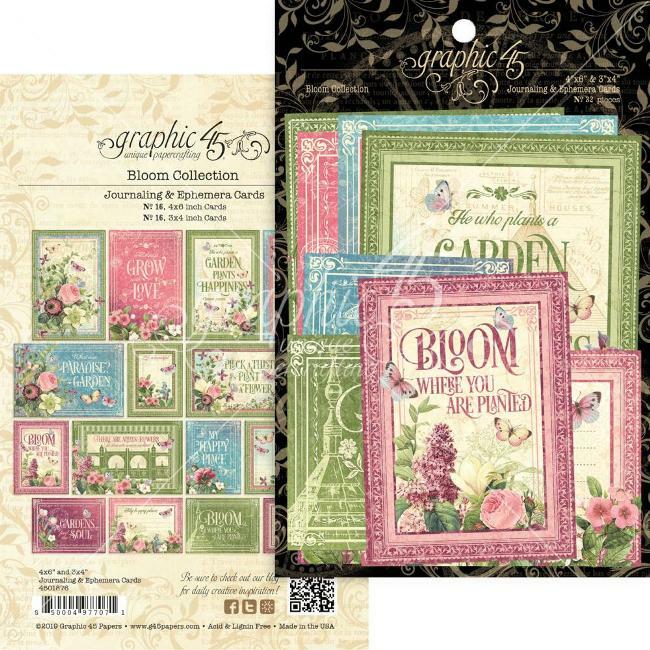 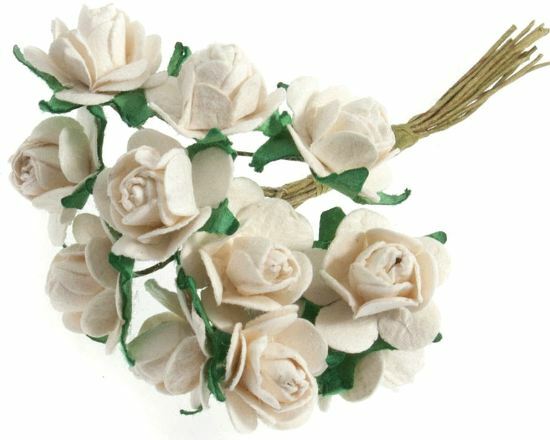 Bunch of 12 petite paper roses. 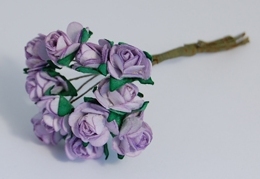 Dimension: L 5 x Dia 3 mm. 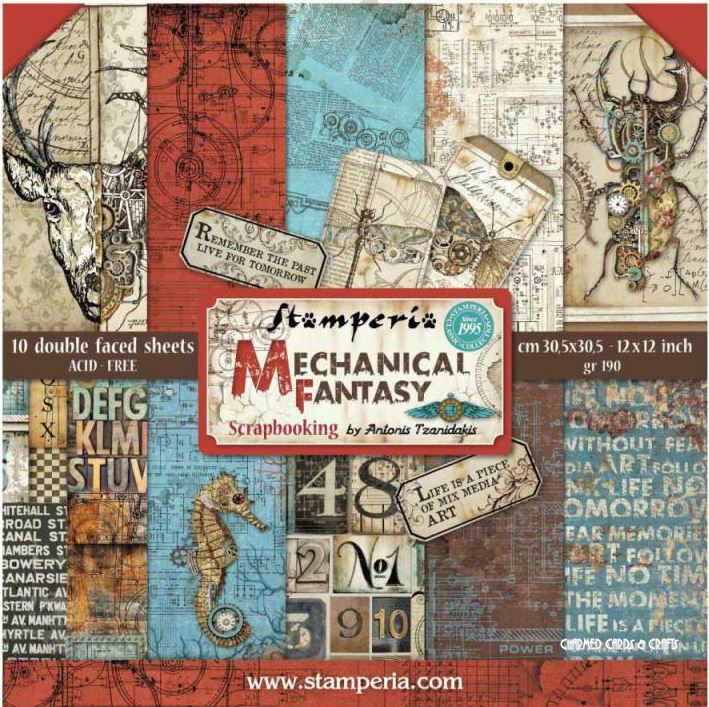 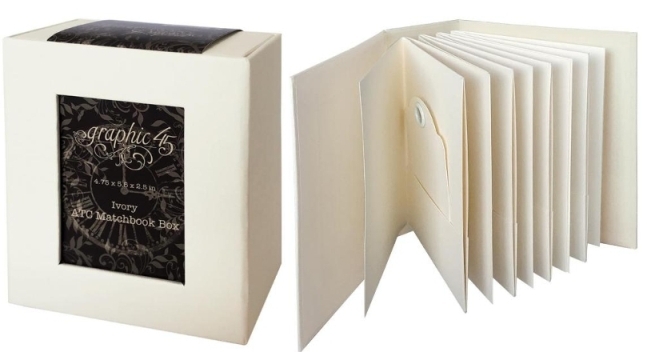 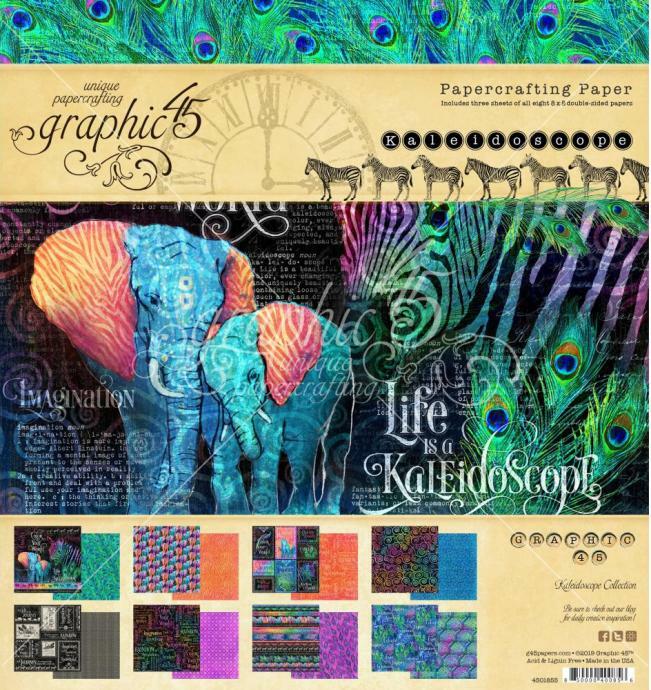 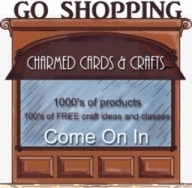 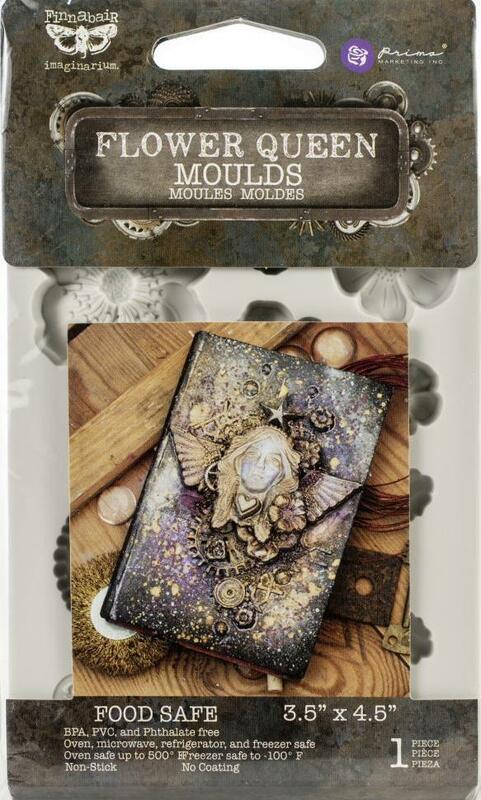 or 2 x 0.2 in. 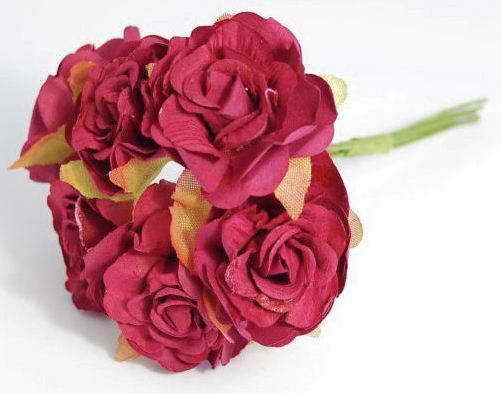 Available in Red, Pink, Yellow and White. 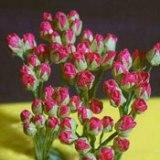 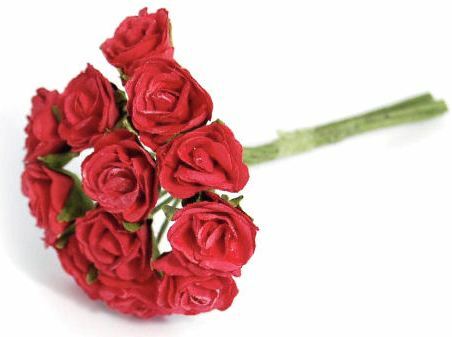 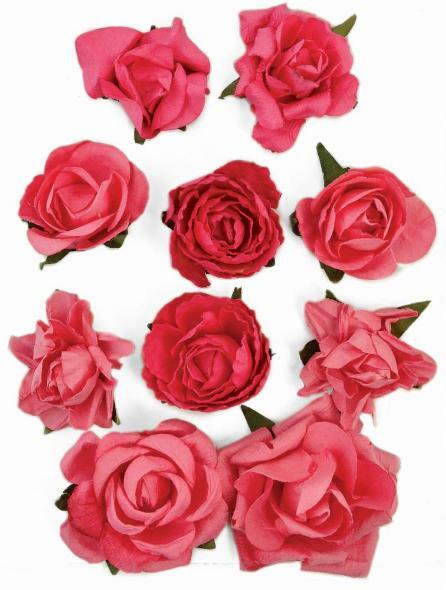 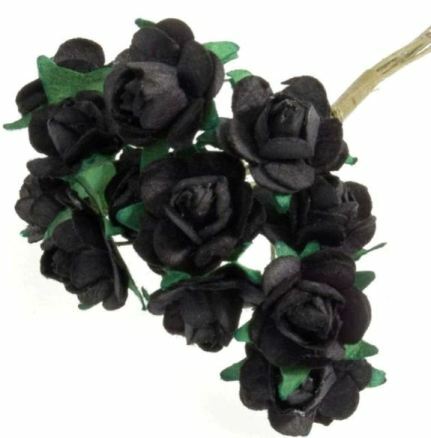 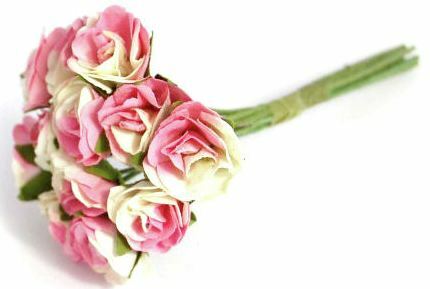 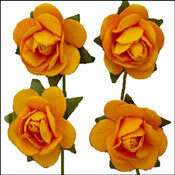 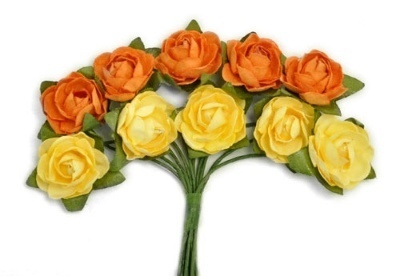 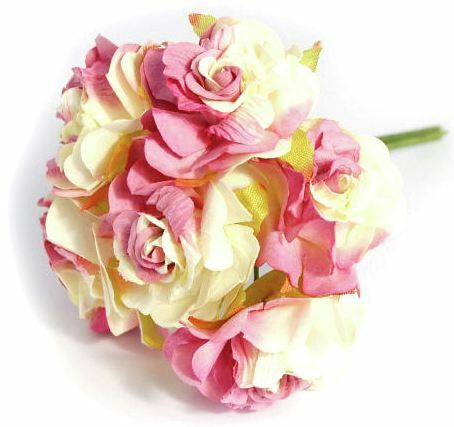 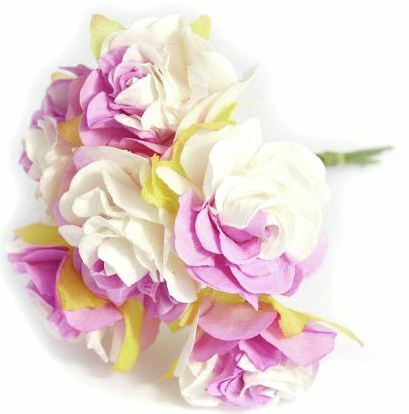 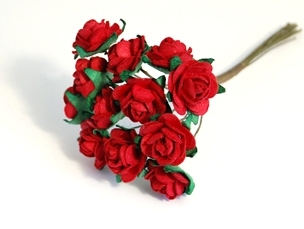 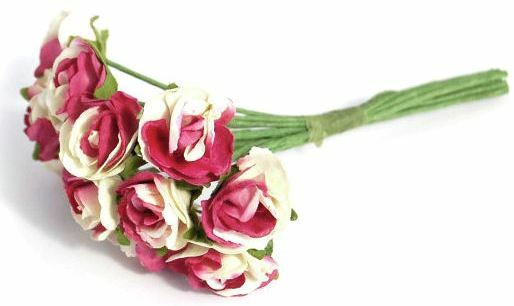 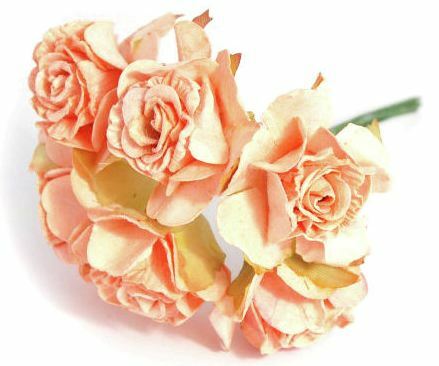 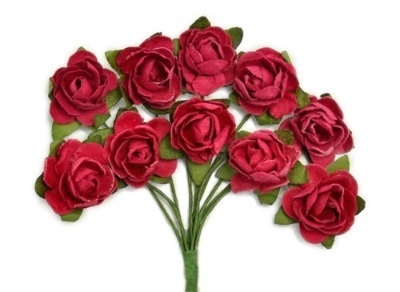 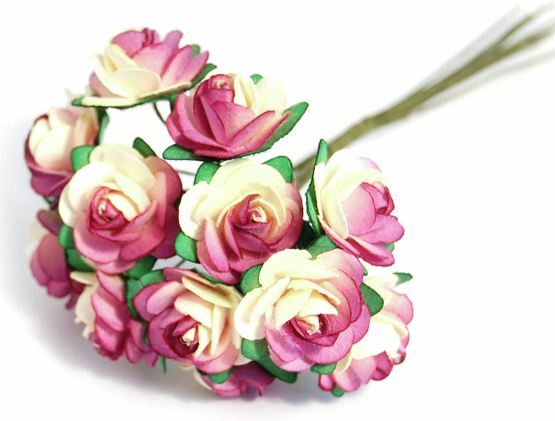 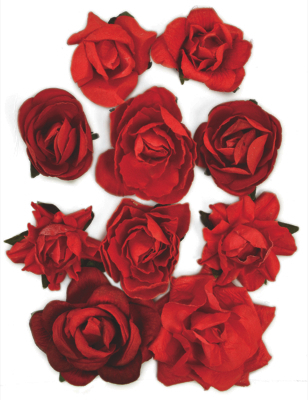 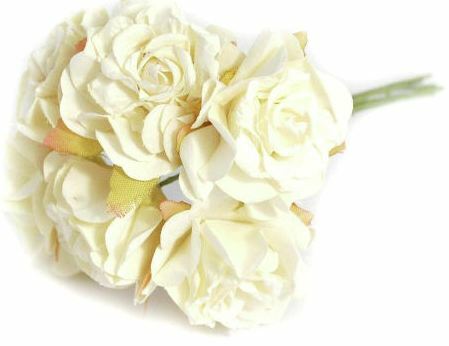 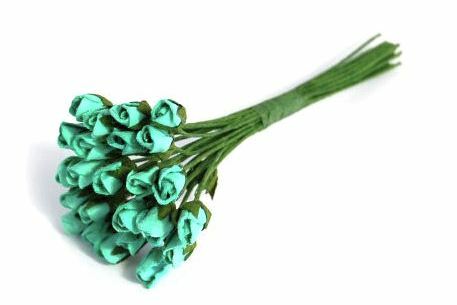 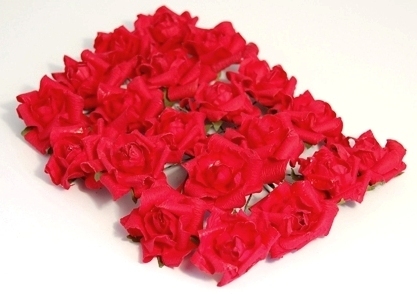 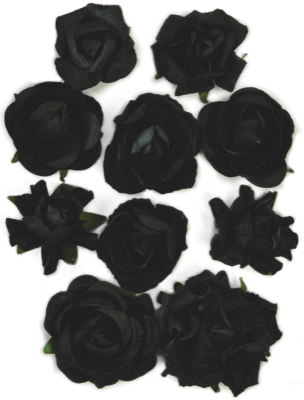 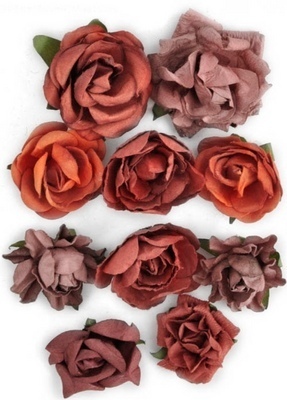 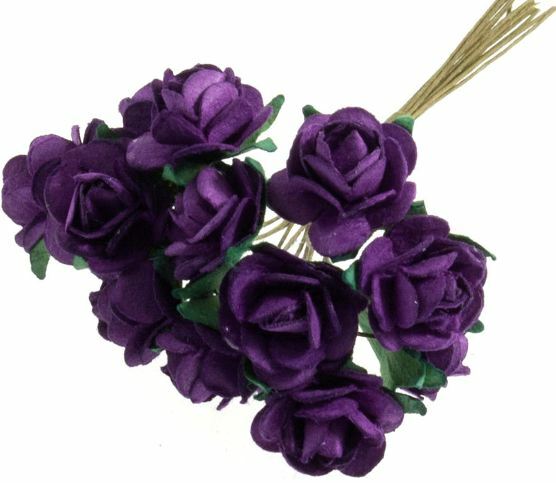 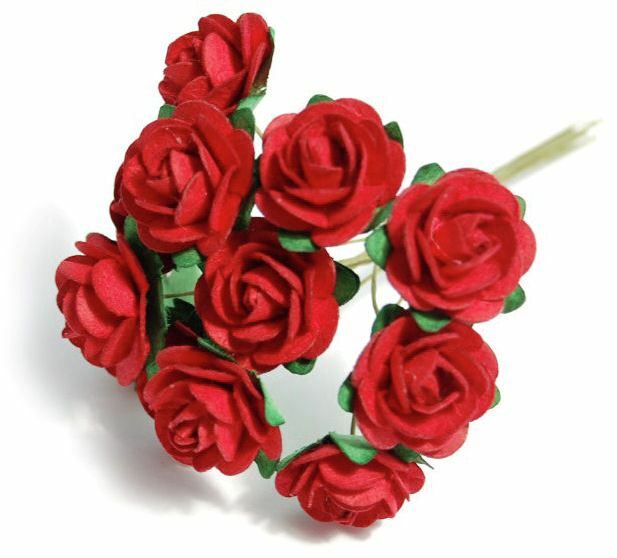 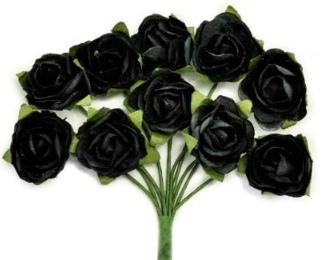 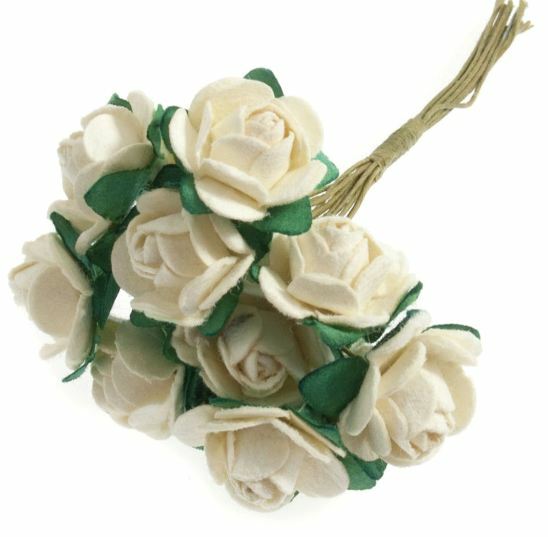 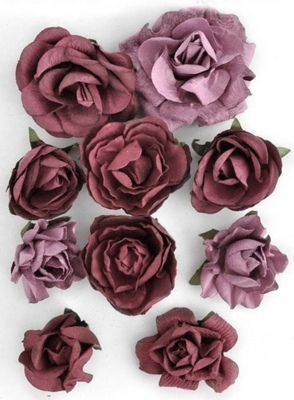 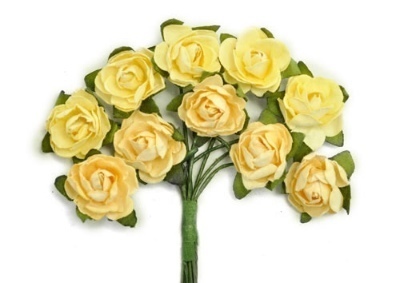 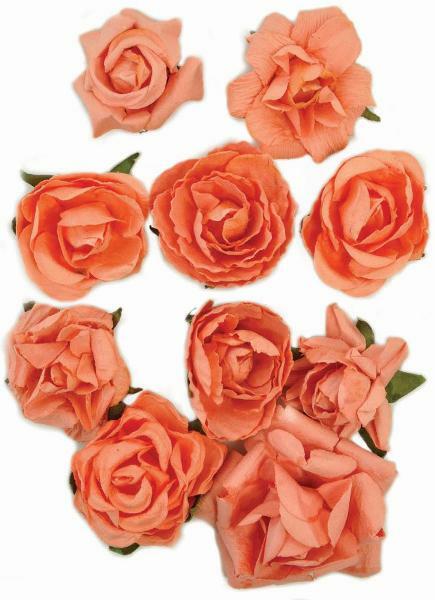 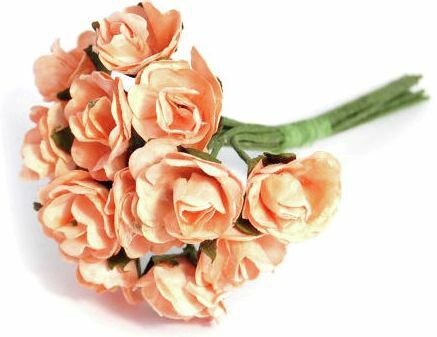 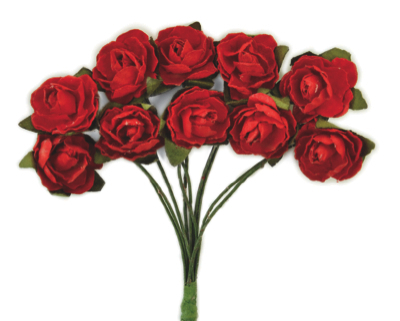 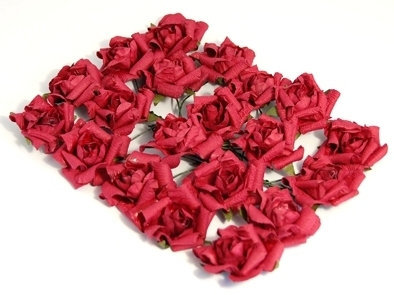 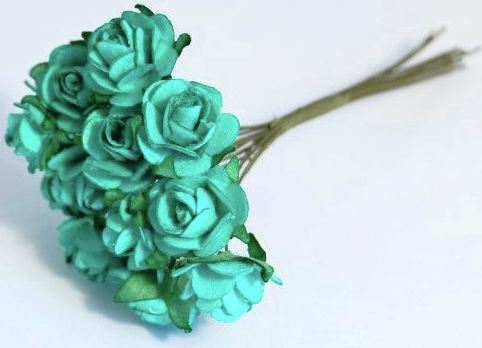 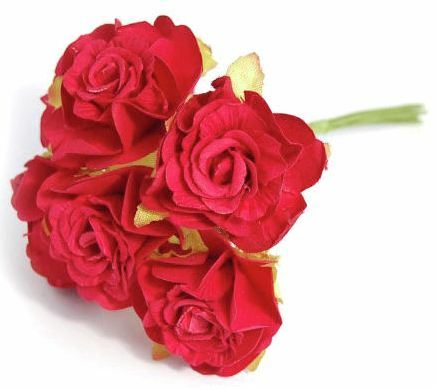 Pack of 15 beautiful 12mm roses.